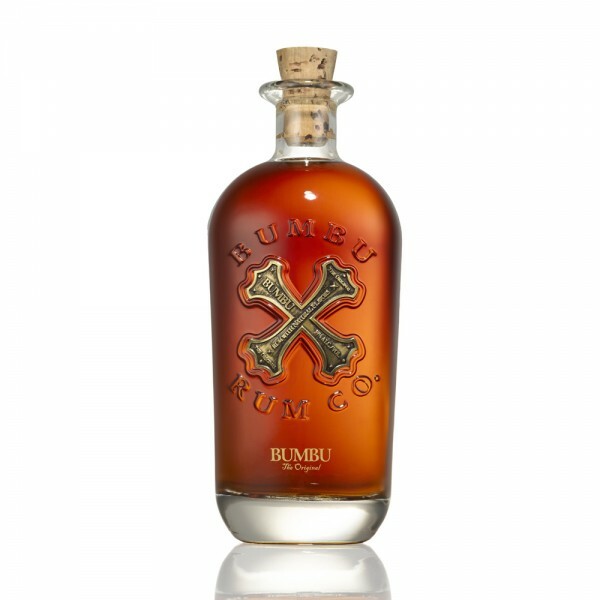 Bumbu rum is something pretty special. Full-bodied, with rich and complex aromas of Madagascar vanilla, soft caramel, toasted oak and a little toffee, this isn't sweet and sickly, but nor is it so strong that sipping is a real challenge. Bumbu boasts deliciously soft layered notes of spice, roasted nuts and delicate sweet notes that are perfectly blended to create a light and exceptionally smooth rum. This character is the result of distilling first-class sugar cane from across the Caribbean and South America - cane from Barbados, Belize, Brazil, Costa Rica, The Domincan Republic, El Salvador, Guyana and Honduras, which is then blended with Barbados' naturally purified water. Based on the original 17th century recipe used by West Indian sailors, this is a sipping rum of outstanding quality and balance, that will also elevate many a rum-based cocktail.